G’Day mates! Today at Fusion we have been celebrating Australia Day. 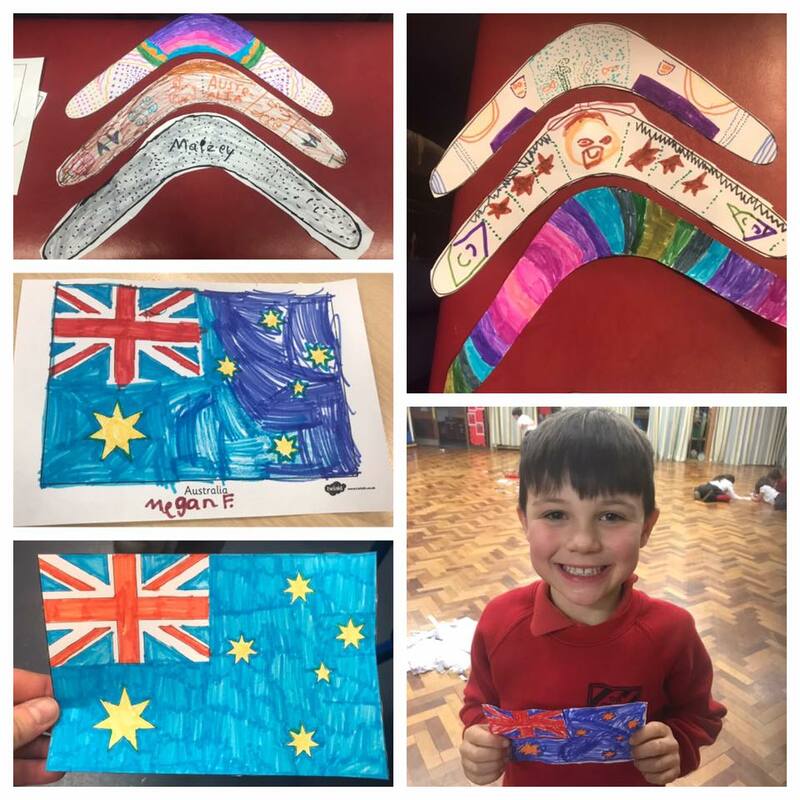 We created our own aboriginal designs on Boomerangs and decorated flags! This morning at breakfast club we played a fun Great Barrier Reef game and Becca and Rowan taught us about Australia from their travels!